This listing is for ONE pen in your choice of color. 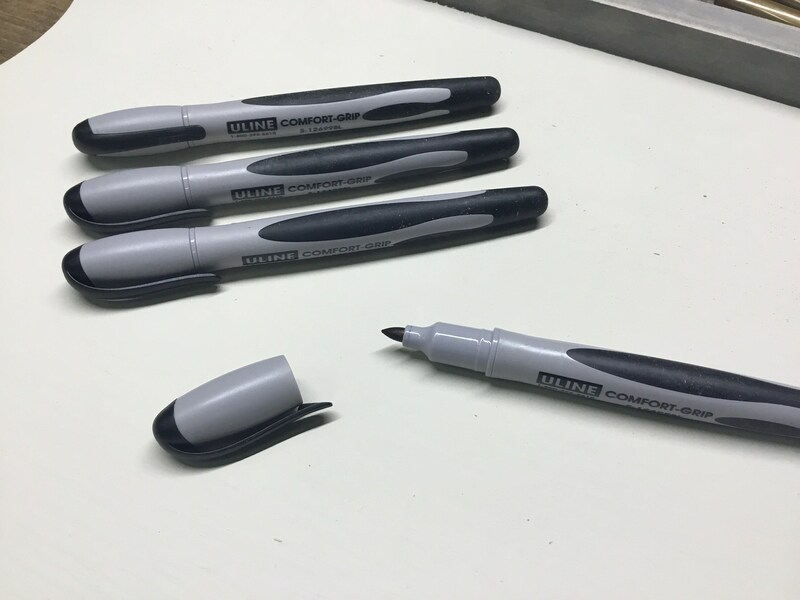 These pens are perfect for guests to use to sign the wedding guest book! Our Wooden Guestbooks includes a pen but if you would like an extra or have another guestbook ...this listing is for you! The pens come in colors Black, Gold, Silver, White. They are the perfect tip and work great on wood. Ships same or next day unless purchased with a guestbook. 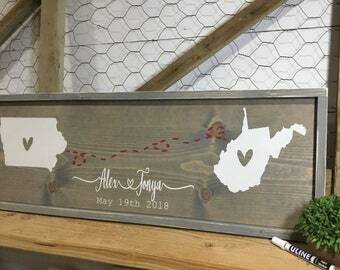 Great for my guest book! Thank you so much for the pens!! !